There will be a live broadcast titled Wonderful Hobby Live News Watch today at GSC x Tetsujin Cafe, featuring some new figures as well as news recap for this week. The details surrounding this broadcast have been posted in GSC x Tetsujin Cafe website, and it does mention a few interesting tidbits. In any case, you can watch the live broadcast here: http://live.nicovideo.jp/watch/lv93869976, starting at 18:00 (GMT+7). This entry was posted in News and tagged ano natsu, nendoroid, takatsuki ichika. Yay!! 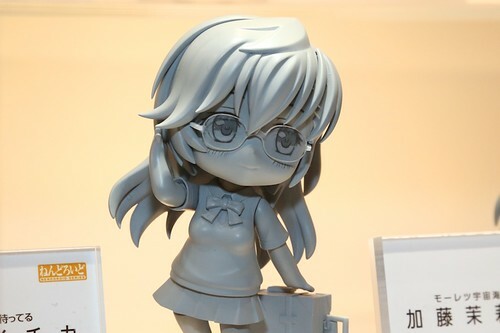 !I can’t wait she looks cute even in prototype!! !